Beautiful, mesmeric, tactile, and easily available, crystals are natural and powerful tools for bringing health, wealth, love, success, and spiritual harmony into your life. 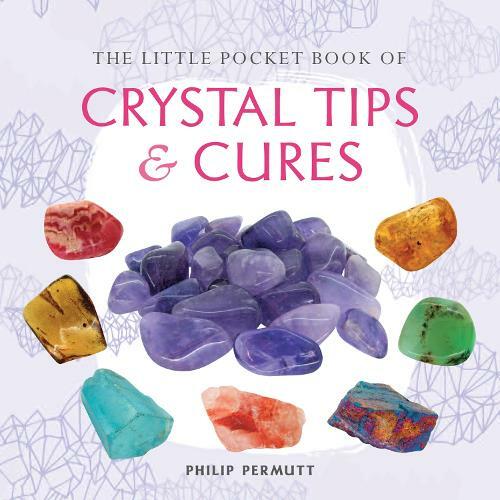 This illustrated guide introduces 101 crystals, uniquely arranged in 12 sections by colour, for easy identification. Discover each crystal's healing qualities, star sign, and chakra point, and how to work with it to benefit body, mind, and spirit. Follow the tips to enhance everyday living, including how to wear crystals for energy, display stones at home to bring in harmony, or place one under your pillow for sweet dreams. You can learn how to choose the crystals that are right for you, discover your birthstone crystal, and ask a question with a crystal pendulum. As more and more people are becoming aware of the power of crystals, this timely guide will help you find the right crystal for every need.